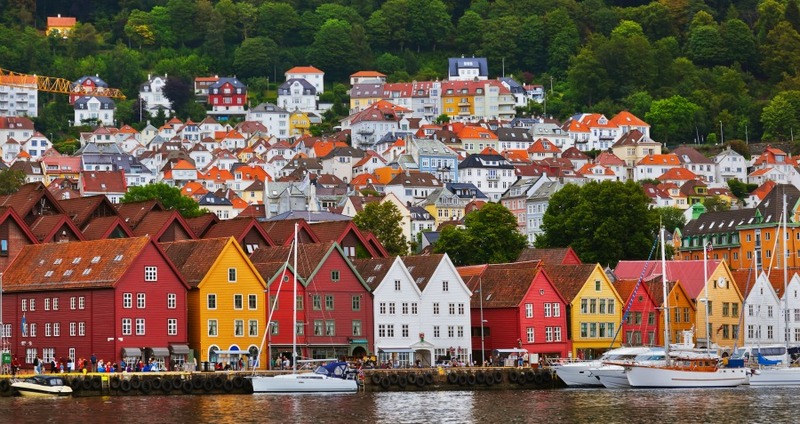 Whether you come to watch the Northern Lights, relax in Iceland's Blue Lagoon or visit Denmark's greatest castles, you will be immersed in what is uniquely Scandinavian. It's fascinating, any time of the year. 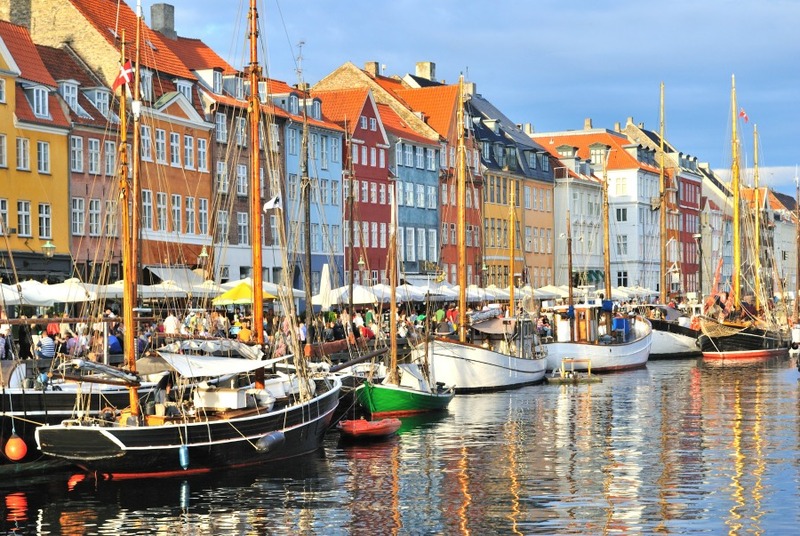 Summer has arrived in Copenhagen, so enjoy the city like the locals do. Life in Copenhagen is lived in the saddle of a bicycle. In Copenhagen, people bike whether there is sun, rain or snow. But if you are looking for something less strenuous choose among world-renowned art museums, history museums, castles, palaces and amusement parks, to fill your days. 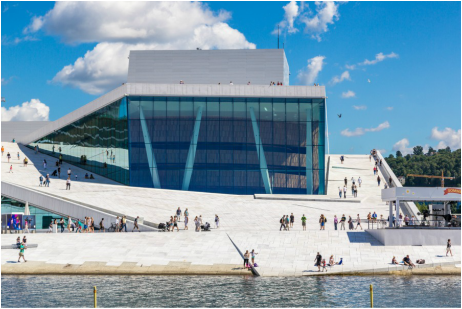 Let's see...The Norwegian National Opera and Ballet, the TusenFryd Amusement Park, the Viking Ship Museum, the Amkershus Fortress, the National Gallery, the Hommenskollen Ski Museum and Jump Tower (with ski simulator) are just a few reasons to visit. But consider that over half of the municipality of Oslo is covered by forests and parks, making Oslo, a truly green city. Stockholm is proud of its vibe, it's a place to breathe and feel your pulse. 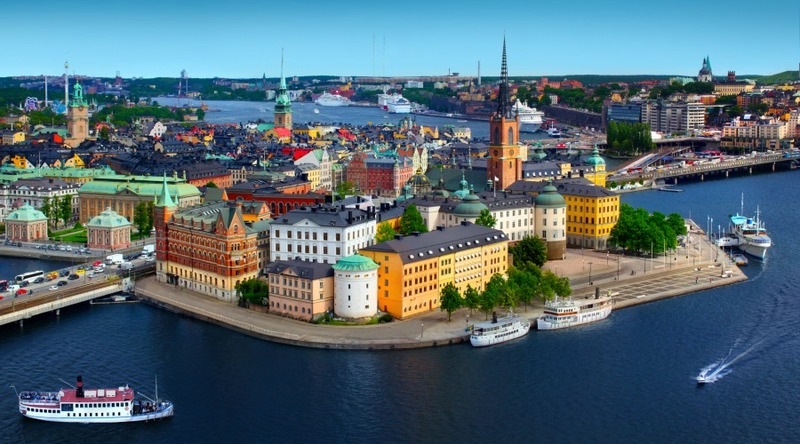 Loaded with trend setting restaurants and nightclubs by night, your days will be filled with museums and palaces, topped off with a cruise through the main islands that make up Stockholm. Hel Yeah! 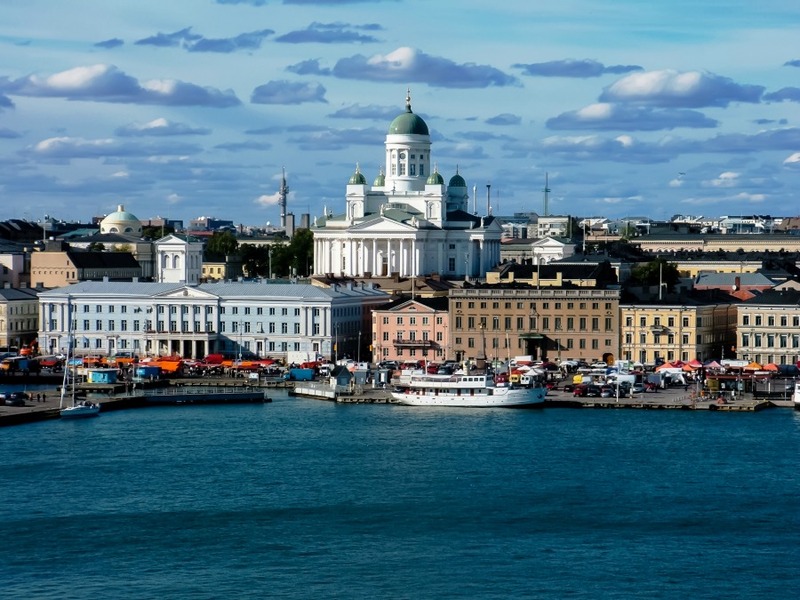 The capital of Finland is an interesting blend of eastern European influence and contemporary Scandinavian style. This is one of the greenest cities in the world with over 1/3 of the city dedicated to parks and green spaces. Surrounded by the sea on three sides you can enjoy just about every water activity imaginable. And the food, think fresh and seasonal, Michelin starred restaurants and hundreds of popup restaurants. Helsinki represents the good life! Minimum 3 night stays from $219 pp Scandic Park Hotel 4 stars with breakfast. 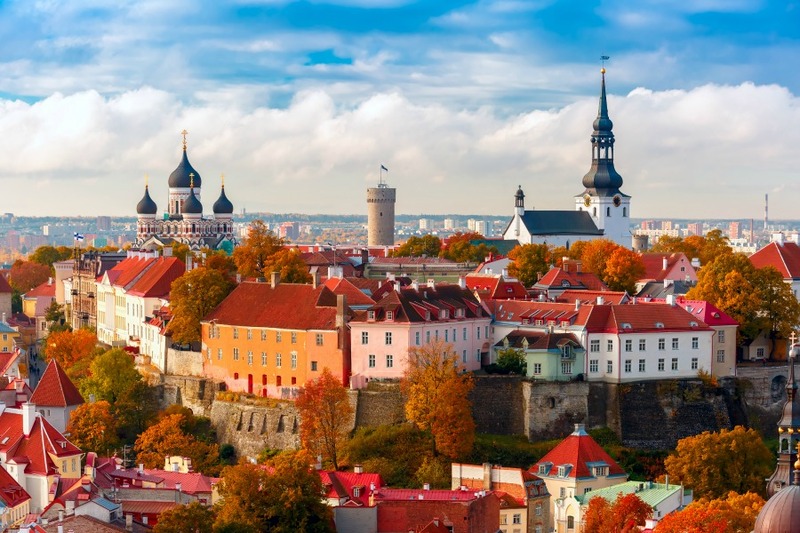 Experience the Baltics with visits to Latvia, Estonia and Finland n this 10 day/9 night tour. City tours in Riga, Tallinn, Helsinki and St. Petersburg will lead you with enough free time for exploring on your own, choosing an optional excision or eating yourself to dinner at select local restaurants.